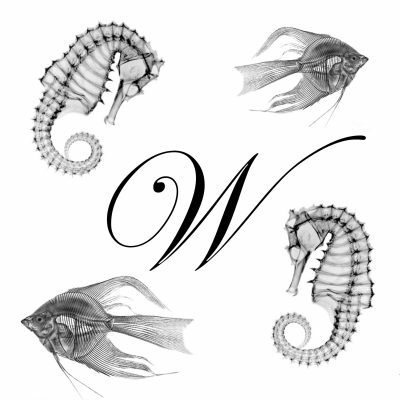 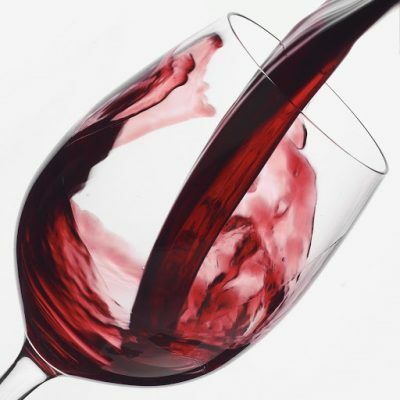 We focus on ‘selective high quality production’ over production in volume. 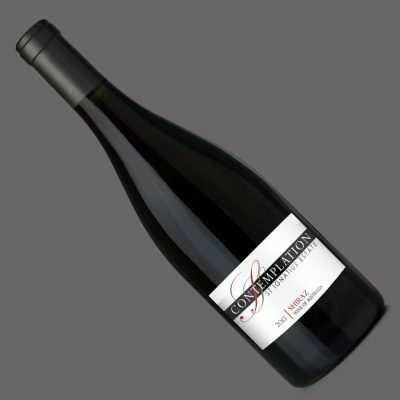 Vines which have survived the tough soils and harsh sun of our land can now prosper. This extreme ‘Terroir’ has proven to be the magic formula to producing premium grapes, which will ultimately be crafted in wines of a special character. 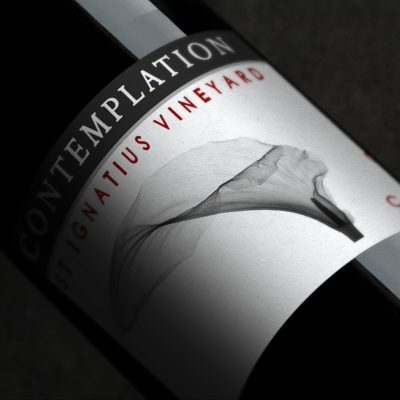 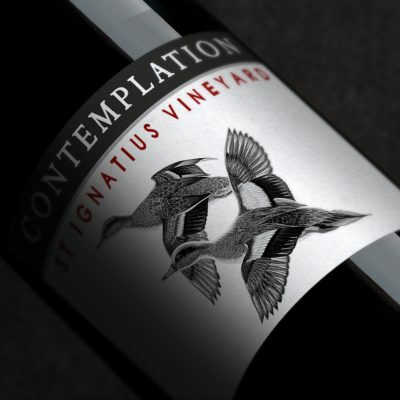 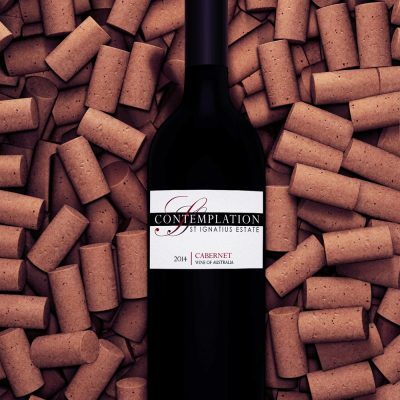 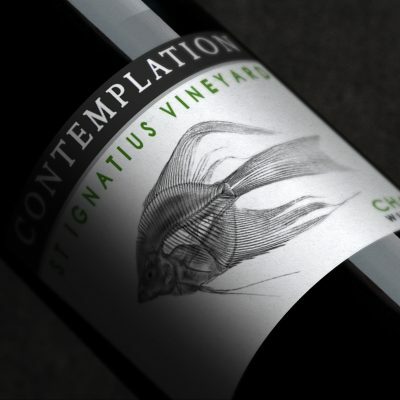 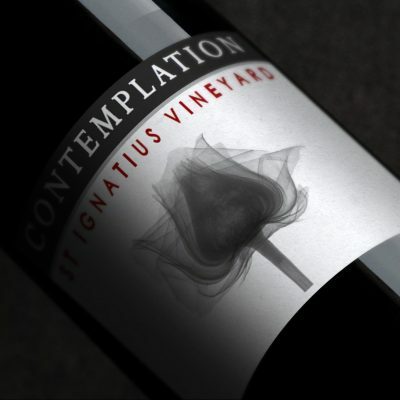 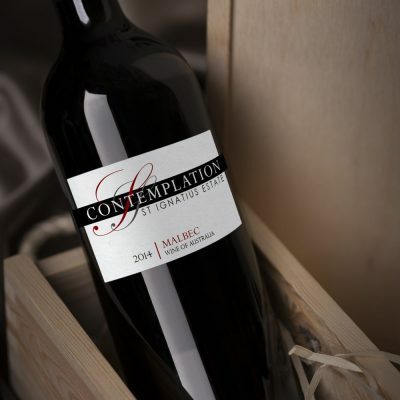 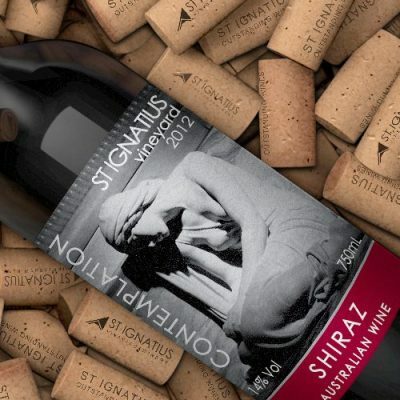 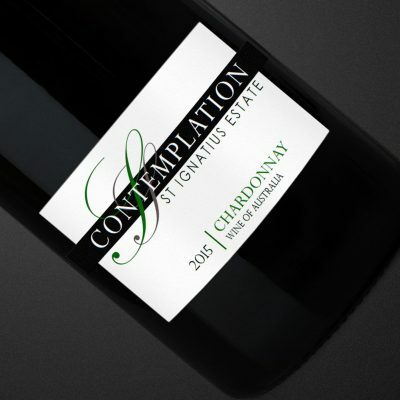 Our Contemplation Series includes wines suitable to drink now and for long term cellaring, all bottled under hand selected natural corks in premium French bottles.